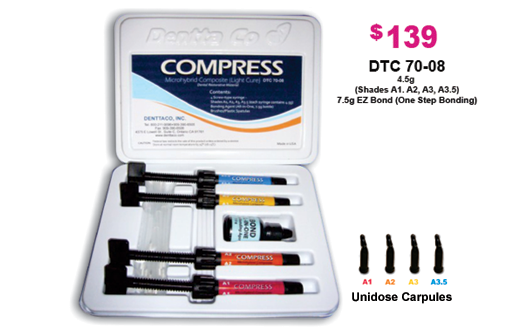 The product was designed to be used as a direct placement filling material for teeth to restore both function and esthetics. 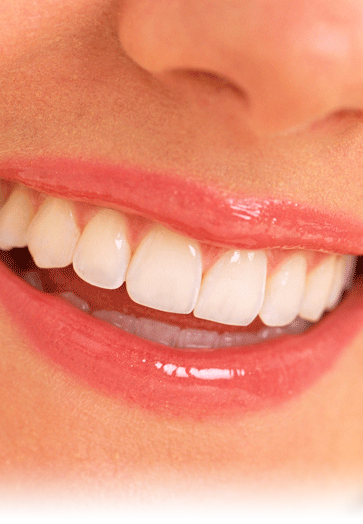 Its sole purpose is to be played into and onto hard tooth structure and not to contact any internal soft tissues. Our light activated microhybrid composite offers the maximum in both esthetics and abrasion resistance. The esthetic makes the material ideal for anterior restoration; the physical properties make the material ideal for posterior restorations. A unique combination of barium glass filters with state-of-the-art curing agents and Bis-GMA based resin system makes our microhybrid composite an ideal anterior or posterior material.